Used in 1257 recipes at an average of 1.507%. 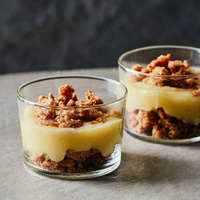 A warm, satured mango and peach catalan cream. Perfect rainy day vape. I used a combo of Cap sweet mango and jf honey peach for the main profile. 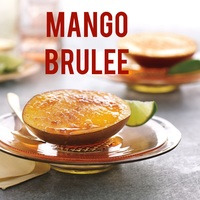 The combination of the juicy sunripened mango and the syrupy sweet honey peach creates a rich stone fruit layer. For the custard base i wanted a rich and deep brulee-base (inw brulee and fa catalan creme) but with timid eggy tones courteousy of the Cap custard. Stole light carmalised sugar tones from the tfa caramel original and the soft, warm vanilla tones from the inw shisha vanilla. I needed a light touch of sweetener to carry the profile. Mixed for Fresh03's "The Guardians Foundation" Stream. Raising money for homeless vets. 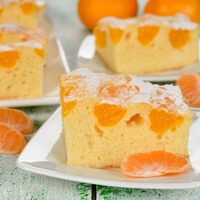 Idea based on an Orange Poundcake. Last year about this time I was working on a deep fried Cran-apple pie, but I never could create something I was happy with. Now that I got a few more flavors to work with I figured I'd give the profile another try. FLV Apple Filling: Brings a delicious apple pie filling with a dash of cinnamon. FA Apple pie & WF Deep Fried Dough: Make the crust of the fried pie. FLV Cranberry: Can't really have a cran-apple pie without Cranberry. FLV is my preferred cranberry. 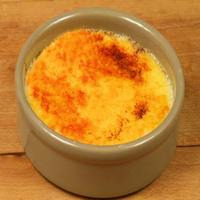 INW Creme Brulee: Adds some creaminess and some dark toasty sweetness. FLV Sweetness: used to sweeten the whole thing up a bit and keep the cranberry from being to tart. 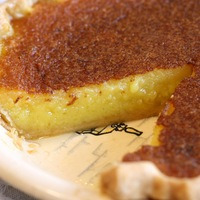 INW yes we can cheesecake and INW creme brulee work well together to create a creamy filling very similar to the philly cream cheese . 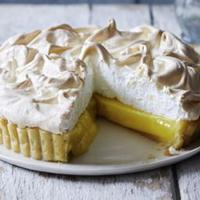 It is more of a creamy vanilla then an authentic Italian cream cheese filling. 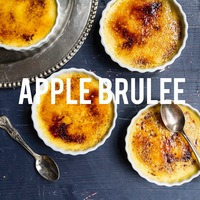 The burnt sugar note of INW cream brulee is also used in this mix to support that flambe note . Banana Flambe can be subed with Molinberry soft banana or WF banana puree ( for a slightly brighter top banana) if you want more of a cake note then TPA banana nut bread has a solid banana note and could work here . In other versions of this mix I have subed Smokey Butterscotch for FW butter pecan if you do not want that smokey note but you want more texture and swet nuttiness to the mix or WF Butterscotch cream pie for more cream and lighter butterscotch top note .